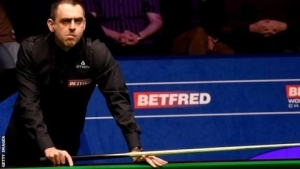 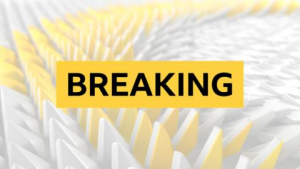 Defending champion Ronnie O'Sullivan coasted into the final of the Players Championship in Preston after a 6-0 win over an out-of-sorts Mark Allen. 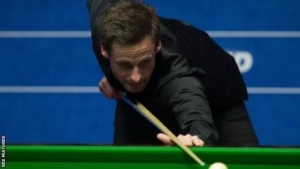 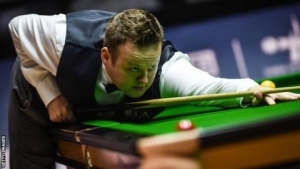 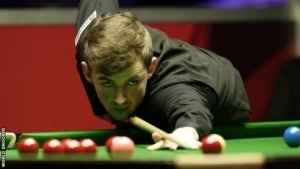 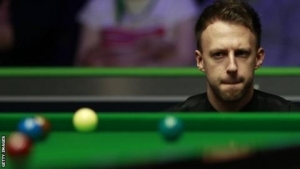 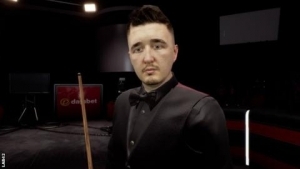 Scottish Open winner Allen, who lost to O'Sullivan in December's UK final, made only 45 points in the opening four frames, with a top break of 23. 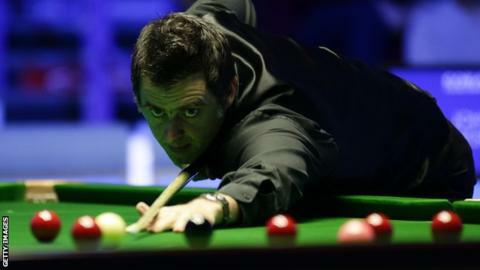 O'Sullivan, whose highest was an 84, eased into a sixth final of the season. 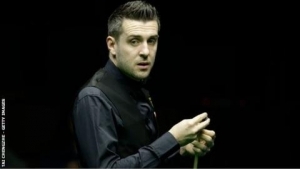 He will play Neil Robertson in Sunday's best of 19-frame final, the Australian beating Judd Trump 6-4 on Friday. 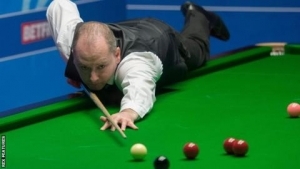 Allen had a chance in frame five but missed a red into the corner when bridging awkwardly and the break ended on 33, allowing O'Sullivan to make 46 to move within one of victory. 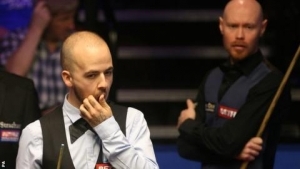 O'Sullivan looked set for the finish only for a red into the bottom corner to stay out on 39, but a disconsolate Allen missed into the centre with his next shot and his opponent duly secured the whitewash with a 59, improving his record against the Northern Irishman to six wins from nine matches. 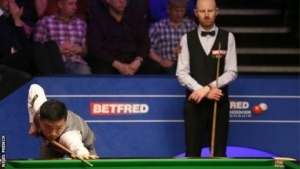 Despite his emphatic win, O'Sullivan was perplexed by the conditions and said: "The table was the hardest I have ever played on in my life. 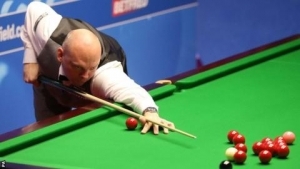 "I'm hitting it out of my skin and it's not going where I want it to. 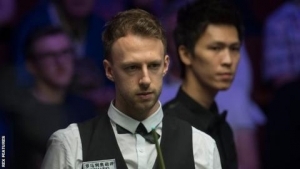 I was comfortable because I knew he was uncomfortable and I knew with my extra cue power I would be OK. 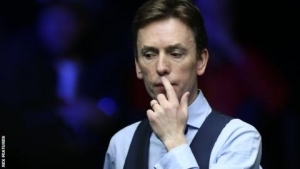 I'm over the moon with that performance."